Under the new policy, export of commodities such as tea, coffee and rice will be boosted and help increase the country's share in the trade of farm products. 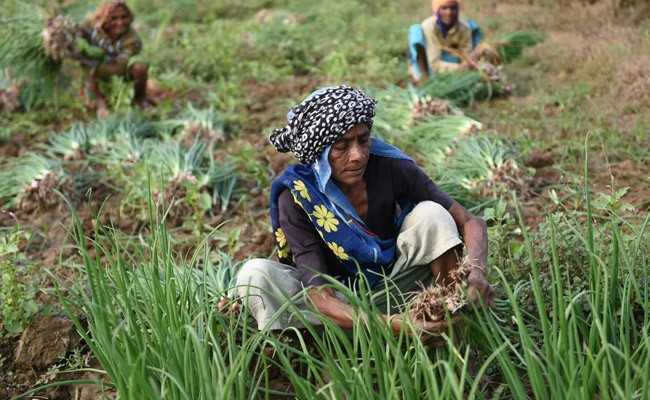 The cabinet today cleared the long-awaited Agriculture Export Policy that's in line with Prime Minister Narendra Modi's commitment to double farmers' income by 2022. The new policy aims to double the nation's farm exports to $60 billion by 2022 and gives a "greater thrust" to value-added products, promotion and branding of India's produce. Under the new policy, export of commodities such as tea, coffee and rice will be boosted and help increase the country's share in the trade of farm products. The new policy is also expected to provide an institutional mechanism to tackle market barriers. On Independence Day, addressing the nation from the ramparts of the Red Fort, PM Modi had announced that the government will soon unveil the new agricultural export policy. In a series of tweets this evening, agriculture minister Suresh Prabhu announced that the policy has been cleared by the cabinet. In another tweet, the minister said, "We gave greater thrust on value-added products, promotion, and branding of produce of India; developing clusters having potential for export-oriented production of specific products. The #AgriExportPolicy2018 will ensure greater involvement of State Governments in Agri exports." In March, the Commerce and Industry Ministry had come out with a draft policy aimed at doubling agricultural exports and integrating farmers and products to the global value chain.